20607 W South Bank Rd, Nine Mile Falls, WA.| MLS# 201825942 | Cooper Realty Services (509) 599-1111 | Spokane WA Real Estate | Contact us to request more information about our Homes for Sale in the Spokane WA area. Beautiful building lot or use as a private retreat-as built -for year round use. Has power, septic installed for 3 bedroom/2 bathroom home. 15 GPM well with variable speed motor. 2 RV dumps. 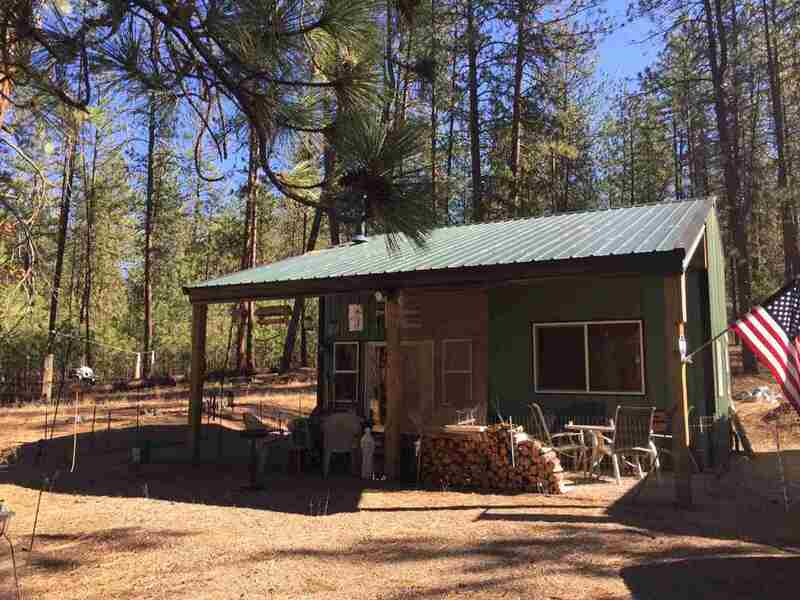 land line phone, cell reception, A/C, wood stove, private with state land behind. All improvements done right. Secondary lot & close to Long Lake. One of the last properties on the dead end road. This is a very affordable property with the hard work completed. Ask agent for improvements list.